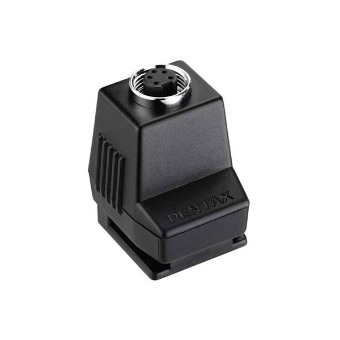 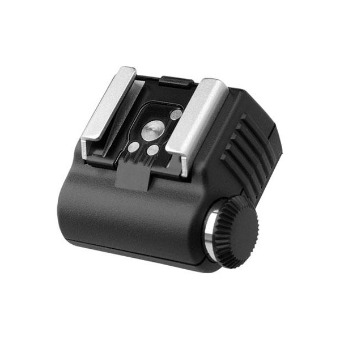 Great accessories ensure that you will always get the best out of your PENTAX camera system. 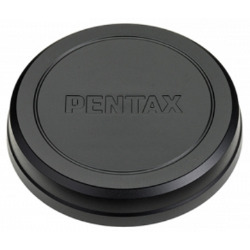 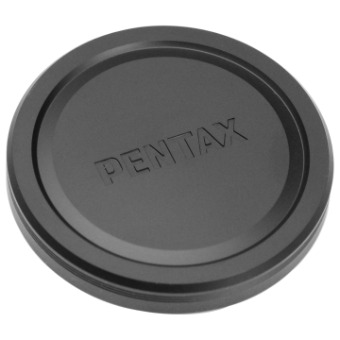 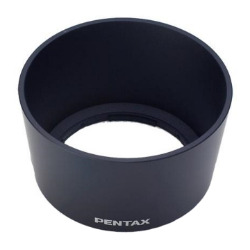 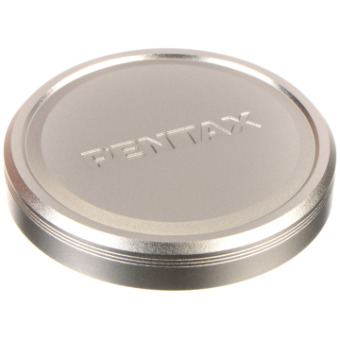 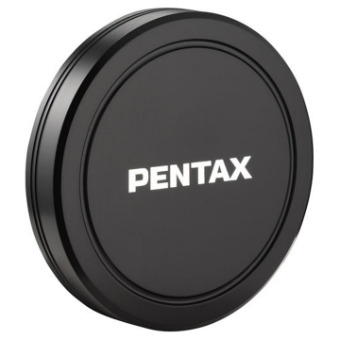 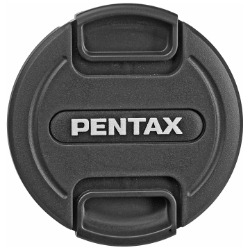 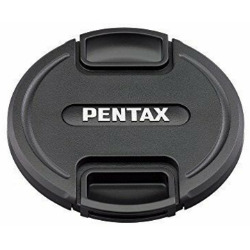 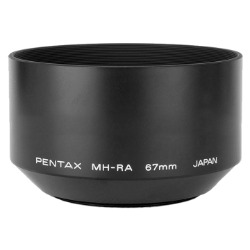 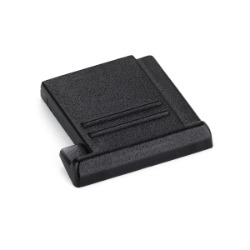 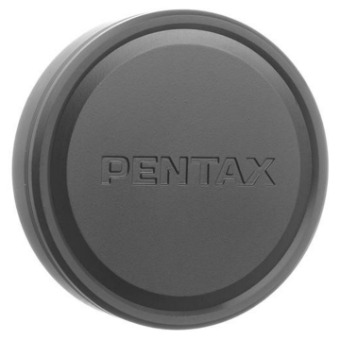 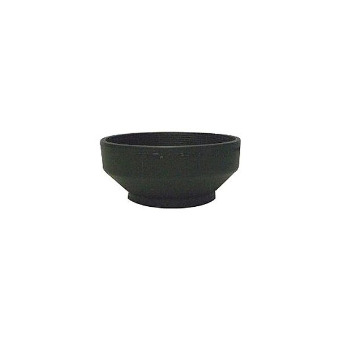 This Pentax Lens Cap is a dedicated replacement front lens cap for the 35mm f/2.8 Macro Limited lens. It helps to protect the lens from impact, dirt and dust.